There is no doubt that both countries have a strong marine and maritime tradition and a contemporary position. Both Norway and The Netherlands understand and have the experience of collaborating across borders and sectors and have the ‘know how’ to exploit and multiply the marine resources in a sustainable way; They know that global leadership can only be maintained through enforced efforts into R&D, innovation and optimization of public frameworks and industrial structures on a continuous basis. As Norway, the Netherlands is rapidly implementing new concepts of marine innovation. Norway is well underway addressing major marine industry challenges and is in need for foreign innovation power. Like Norway, The Netherlands has a strong developed marine and maritime industry that should grab this opportunity. This website is set up with support of the Ministry of Economic Affairs (via the Dutch fisheries attaché) specifically to support Dutch businesses in their activities with the marine industry in the Nordics. Increasing Norwegian demand for innovation and foreign expertise presents Dutch producers and solution providers with good opportunities. The website is particularly focussing on supporting small and medium-size enterprises (SMEs). 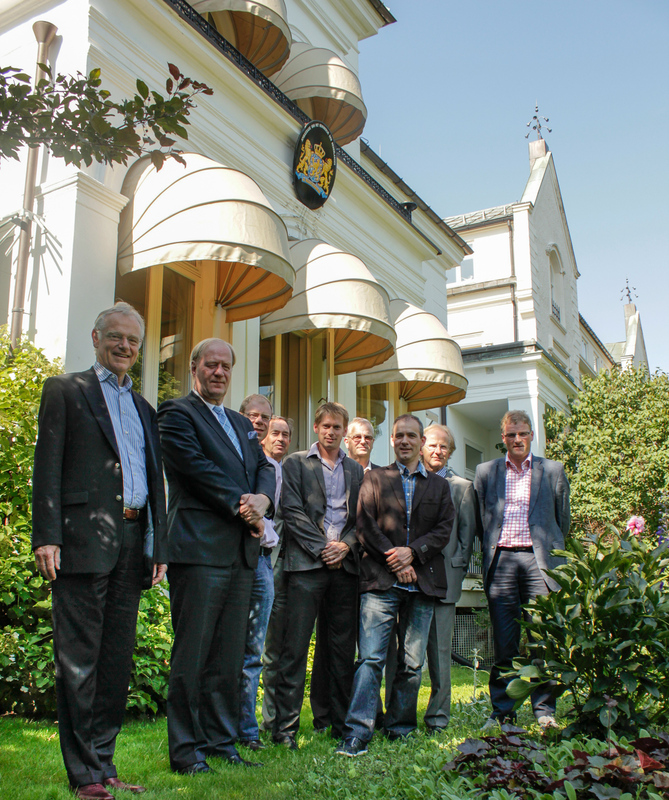 In recent years the captains of the Norwegian industry (including top scientists) are joining forces to tackle major industry challenges. This collaboration strategy makes the Norwegian industry more transparent and more accessible or Dutch producers and solution providers. Two reasons are given for Norway’s large scale and continuous investment in this industry: Norway is the world’s second largest exporter of seafood. Norwegian waters are seven times larger than its land surface, and include some of the world’s richest fish stocks. In addition, Norway has a long coastline that is very suitable for a globally growing interest in aquaculture production; and second there is a high recognition that oil & gas will run out in a few decades. For that reason the country is actively developing their secondary marine industries. Even the oil & gas industry itself is investing in biofuels and seeking synergy with other blue sectors. A Dutch group of entrepreneurs and government representatives is in the process of establishing coordinated networking activities between Norwegian and Dutch marine stakeholders. The Dutch government has signaled a growing interest in teaming up with Norwegian enterprises in fisheries, biotechnology, aquaculture and seafood. Since the Royal State visit, the Dutch fisheries attaché Reinder Schaap, the Dutch-Norwegian fisheries advisor Sytse Ybema and MareLife founder Øystein Lie have made coordinated efforts to improve Dutch-Norwegian collaboration. An interesting Norwegian concept for marine innovation and networking, MARELIFE, was the starting point from where business development activities are now undertaken. The concept is cross-sector and includes industry, research, including supply, finance, etc. Moreover, it covers the entire bio-marine sector, including aquaculture and ingredients from the sea. 1JUNE 2010. 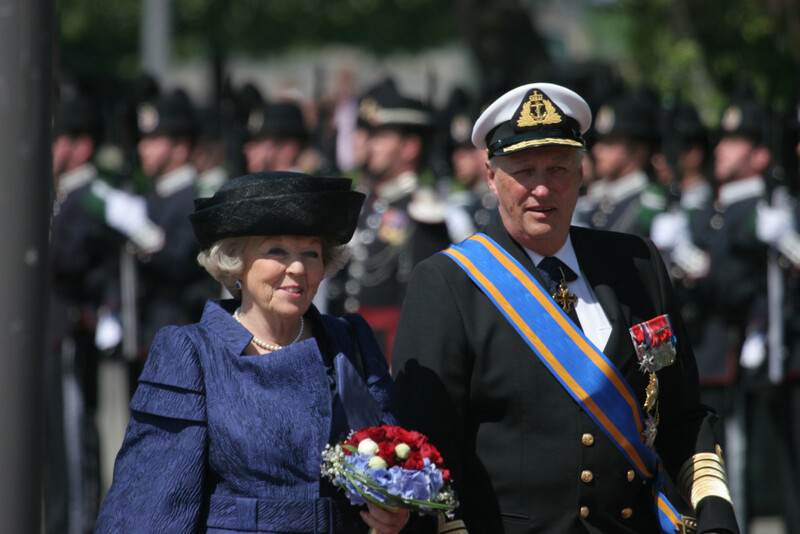 The Royal State visit of the Dutch Queen Beatrix to Norway, early June 2010, had a focus on stronger collaboration between Norway and The Netherlands in the field of marine science and innovation. 2JULY 2010. The Norwegian bio-marine innovation network ‘MareLife’ was then invited to share more about the typical Norwegian innovation approach and to the give input to an ongoing discussion on the development of a renewed Fisheries Innovation Platform (VIP) concept in the Netherlands. 3MARCH 2011. As a follow-up a ‘Diner Pensant’ was organized by Doeke Faber, the President of the Product Board for Fish, a semi-governmental organization in which participate representatives of the entire seafood chain. 4MARCH 2012. North Atlantic Seafood Forum 2012. 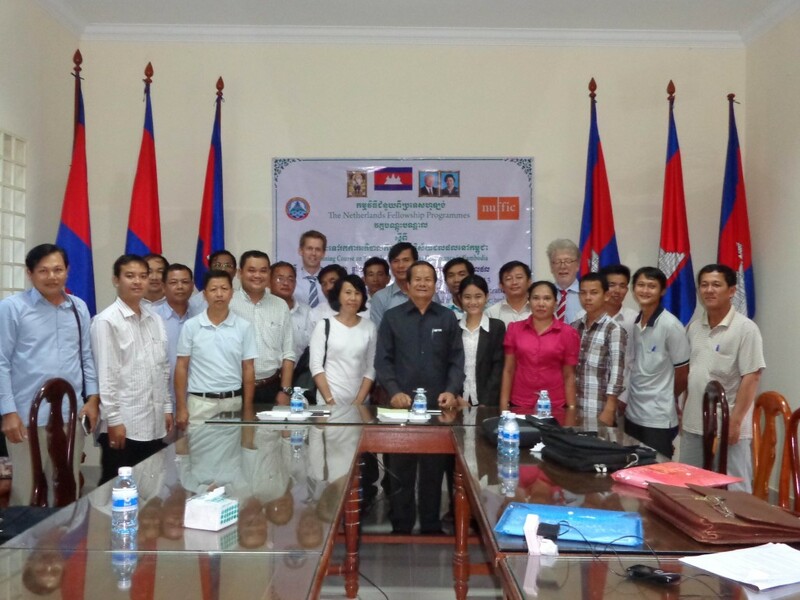 Fisheries Attaché Reinder Sheep and Norwegian Dutch Sytse Ybema (independent fisheries consultant) had organized parallel boardroom sessions on new vessel concepts and production of micro-algae. Furthermore, they had arranged a poster presentation by the Masterplan Sustainable Fisheries (www.masterplanduurzamevisserij.wur.nl/NL/) and also arranged a meeting with fisheries authorities from Africa. It was an excellent opportunity meet Norwegian marine players and to learn that the needs of the Norwegian offshore industry lead to many new maritime and technological developments where the fishing industry benefits. 5November 2012. Several bi-lateral projects on Norwegian-Dutch cooperation in fisheries and related bio-marine sectors are in progress (incl. link to top sectors). Funded by the Dutch Embassy in Oslo.